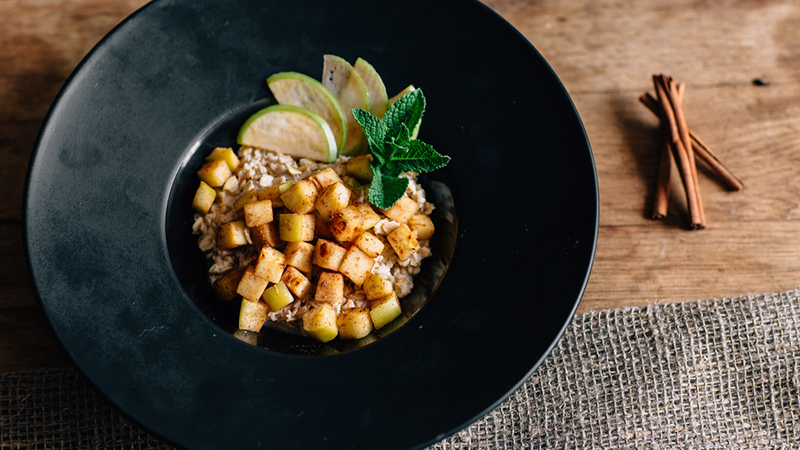 Getting settled into a healthy morning routine is no easy feat, and we all struggle to get in a filling and nutritious breakfast from time to time. 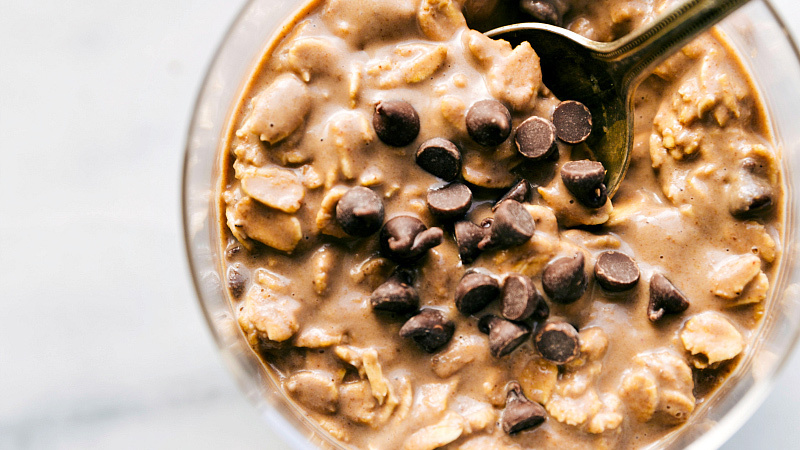 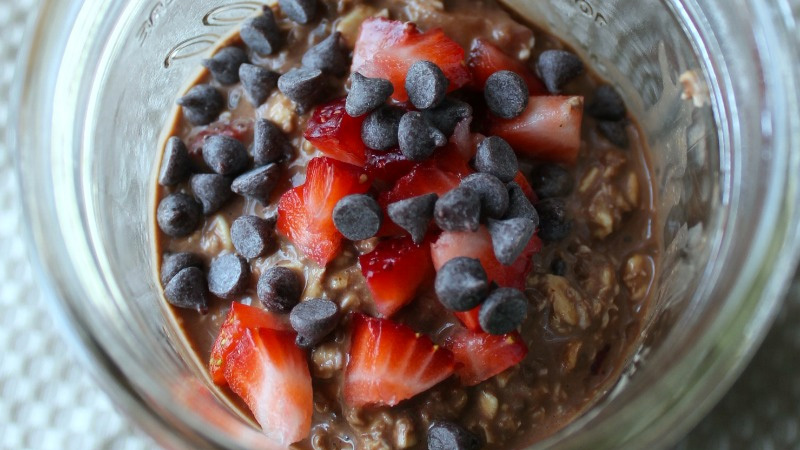 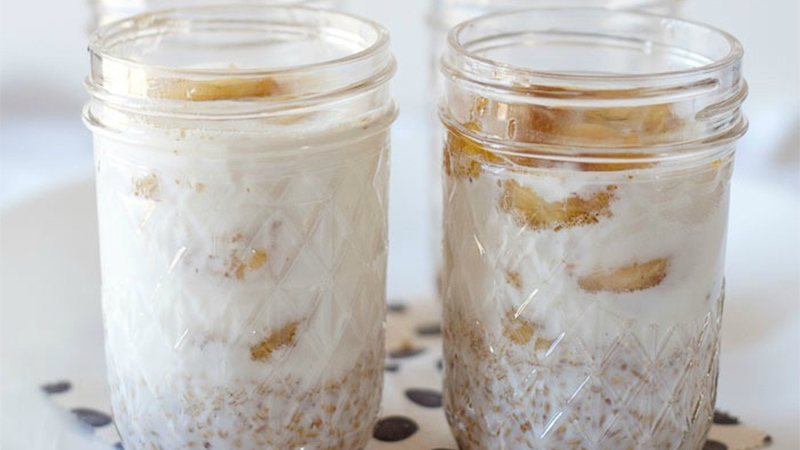 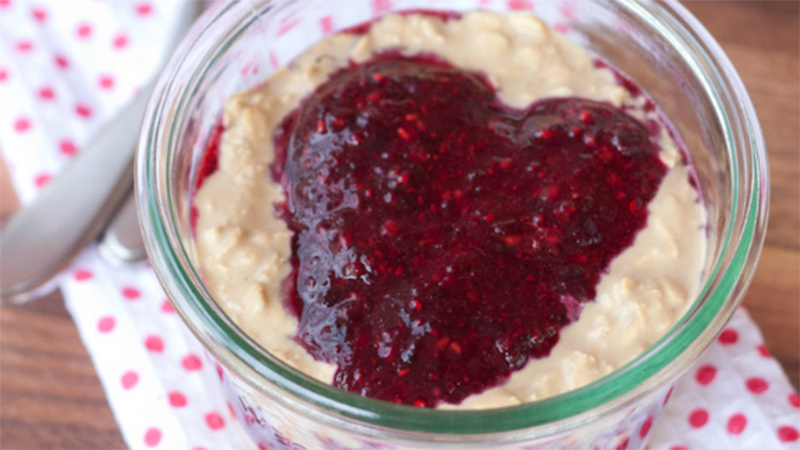 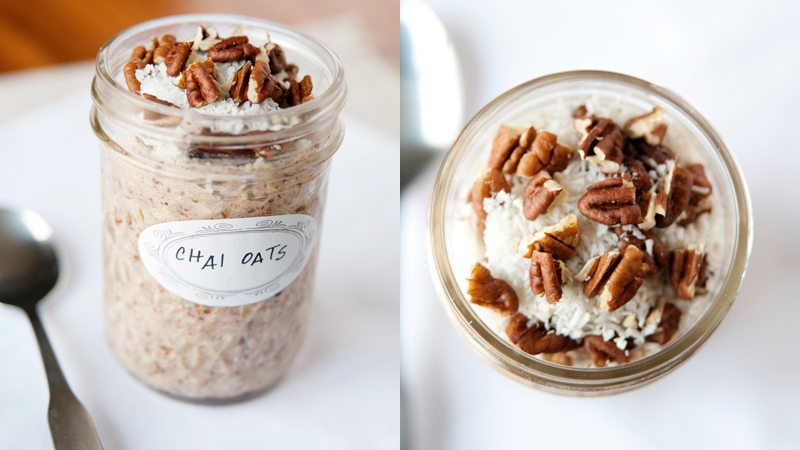 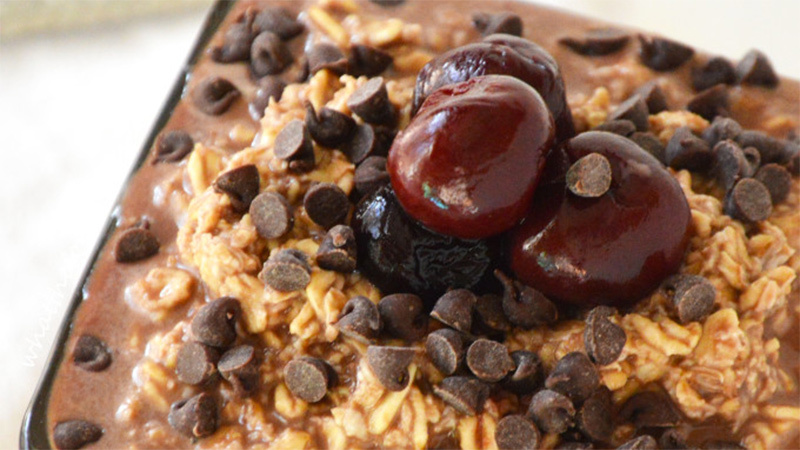 Take control of your mornings and save yourselves the A.M. stress with any one of these 10 easy overnight oatmeal recipes. 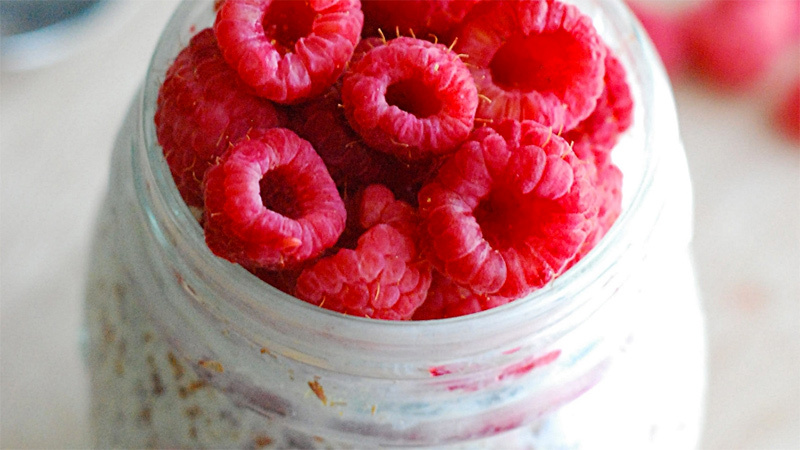 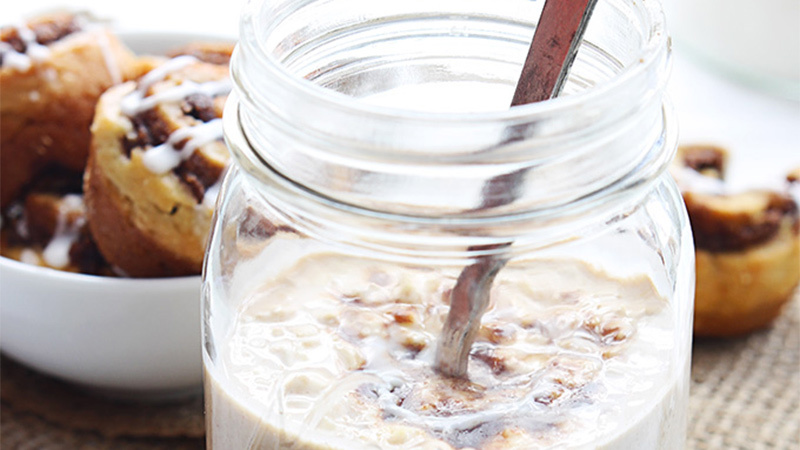 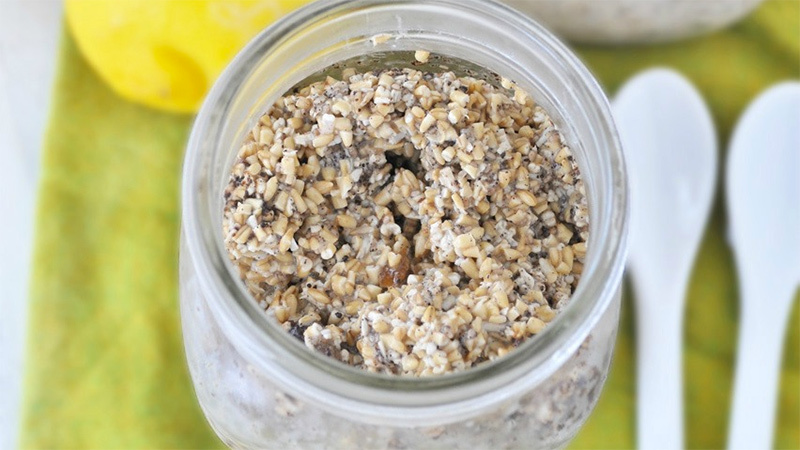 Because who doesn’t want to wake up to a warm, satisfying breakfast that’s already been made?